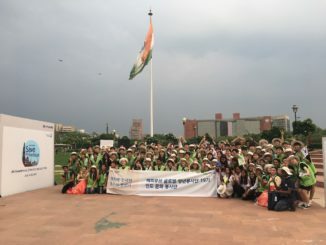 New Delhi, May 2, 2017: Hyundai Motor India Ltd (HMIL), the country’s second largest car manufacturer and the largest passenger car exporter today opened the Online booking for its range of cars for ease of customers across India through www.hyundai.co.in. The aim of Online booking is to provide an easy virtual experience of brand Hyundai to the customers. 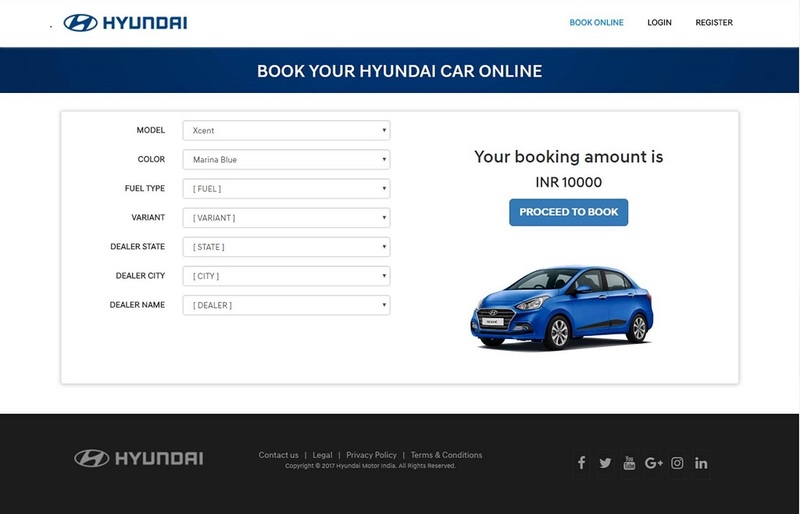 Through the new portal, customers will now be able to book any of their favourite Hyundai car by registering and paying a token booking amount online to their preferred dealership without visiting the dealership. The online booking will commence from May 2, 2017 and will be available on Hyundai Corporate and Mobile website. 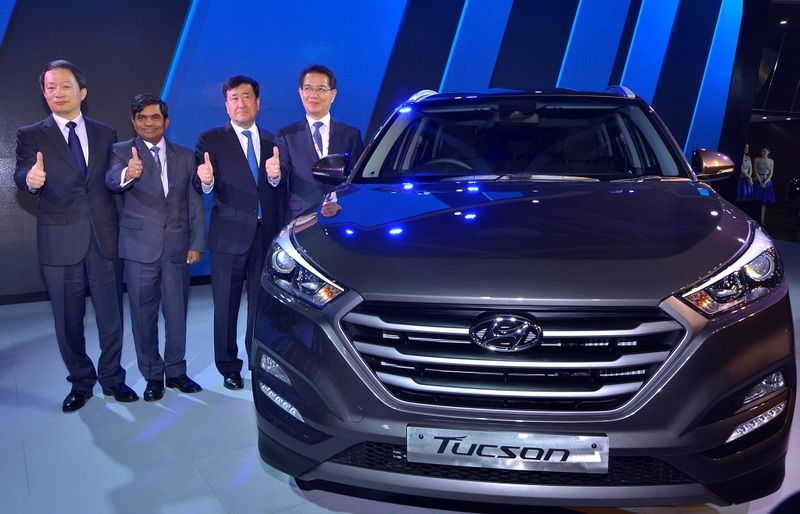 Hyundai Motor India Limited (HMIL) is a wholly owned subsidiary of Hyundai Motor Company (HMC). HMIL is the largest passenger car exporter and the second largest car manufacturer in India. 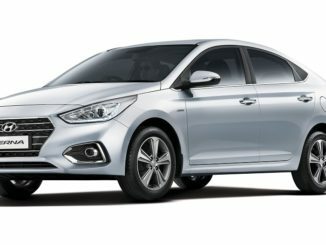 It currently has ten car models across segments – Eon, Grand i10, Elite i20, i20 Active, Xcent, Verna, Creta, Elantra, Tucson and Santa Fe. HMIL’s fully integrated state-of-the-art manufacturing plant near Chennai boasts advanced production, quality and testing capabilities. HMIL forms a critical part of HMC’s global export hub. It currently exports to around 87 countries across Africa, Middle East, Latin America, Australia and the Asia Pacific. HMIL has been India’s number one exporter for the last 10 years consecutively. To support its growth and expansion plans, HMIL currently has 477 dealers and over 1,250 service points across India. In its commitment to provide customers with cutting-edge global technology, Hyundai has a modern multi-million dollar R&D facility in Hyderabad. The R&D center endeavours to be a center of excellence in automobile engineering.